Vodacom South Africa is considering various options for its sluggish mobile money transfer service, M-Pesa. M-Pesa allows customers — particularly unbanked users — to transfer money from person-to-person using mobile phone and text messaging technology. In 2010, Vodacom launched M-Pesa in South Africa and the company set a target of reaching 10m local users. 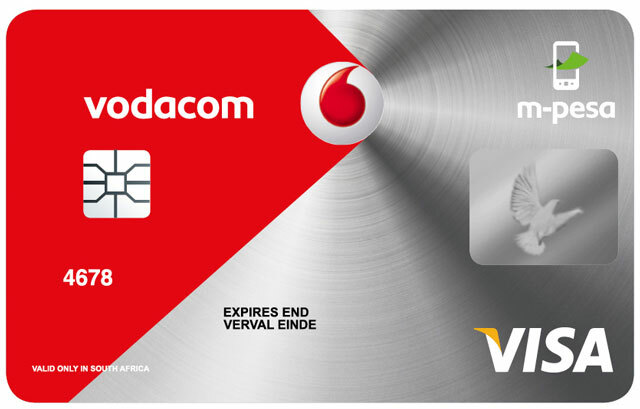 Vodacom then relaunched the service in August 2014 in a bid to spur interest in the product. The M-Pesa relaunch in 2014 further involved a simplified registration and Fica registration process and the establishment of 8 800 points of presence. But Vodacom’s 2015 integrated report revealed that while a million people registered for M-Pesa in South Africa, only 76 000 people were actively using the service. Vodacom, in its 2015 integrated report, further said that “progress has been slower than we’d like” regarding M-Pesa. “Vodacom conducts regular reviews of its investments and products, including M-Pesa South Africa (MPSA),” Vodacom spokesman Byron Kennedy said via e-mail. “We can confirm that we are currently considering a range of options for MPSA but that no final decisions have been made,” Kennedy said. It is understood that Vodacom is exploring options for its M-Pesa business that range from enabling employees to generate new ideas for the service to possibly even shutting it down. M-Pesa’s struggles in South Africa are in stark contrast to other African countries such as Kenya where network Safaricom has recorded more 11m mobile money users. UK mobile network Vodafone has stakes in both Safaricom and Vodacom. Moreover, Vodacom’s M-Pesa business in its rest of Africa operations has also performed better than in South Africa. Last year, Vodacom reported that it had more 8m users of M-Pesa across its African operations. Is this not a regulatory issue (around banking costs) or rather a payment switch issue more than anything else? The transactions costs are very high and most of that money goes to the big payment giants.